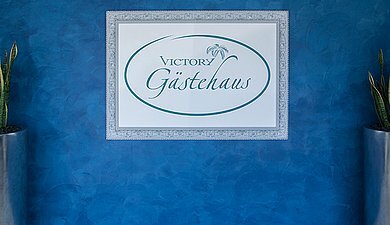 Here you will find all the information you need to book and stay at the Victory Gästehaus. If you have any further questions, please feel free to contact our reservation department at [email protected]. The Victory Gästehaus is located only 100 metres from the entrance to Therme Erding. There are plenty of parking spaces right outside the building. You can check in right at the Gästehaus. Exclusively for our guests: We deposit spa tickets for you at the regular daily rate at the Guest Relation desk in the Galeria of Therme Erding until 12:00pm. On the day of your arrival, your room will be ready for you at 03:00 pm. On the day of your departure, we ask that you please check out of your room by 11:00 am. Due to legal reporting requirements, we ask guests from abroad to keep their identity card or passport ready at check-in. A driver's license is not considered a sufficient identity document. Breakfast: 10,50 EUR per person and 6,00 EUR per child (age of 4 to 13,9 years). For breakfast is free for children under the age of 4. We deposit spa tickets for you at the normal daily rate at the Guest Relation desk in the Galeria of Therme Erding until 12:00pm. 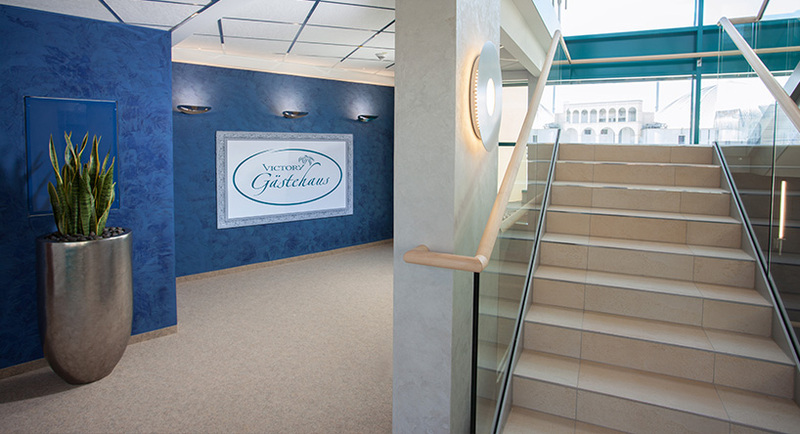 Every day from 7:00am – 10:30am, you can help yourself to the buffet at the breakfast room of the Gästehaus. The price is 10.50 Euro per adult and 6,00 EUR per child (age of 4 to 13,9 years). For breakfast is free for children under the age of 4. The Hafen Restaurant of the Hotel Victory Therme Erding serves breakfast every day. The price for the breakfast buffet at the Hafen Restaurant is 19.50 Euro per person. Simply contact reception and we will reserve a table for you. The Empire Restaurant at the Hotel Victory Therme Erding is open from Monday through Sunday for your dining pleasure in our elegant atmosphere under palm trees. The reception desk will be glad to take your reservation. 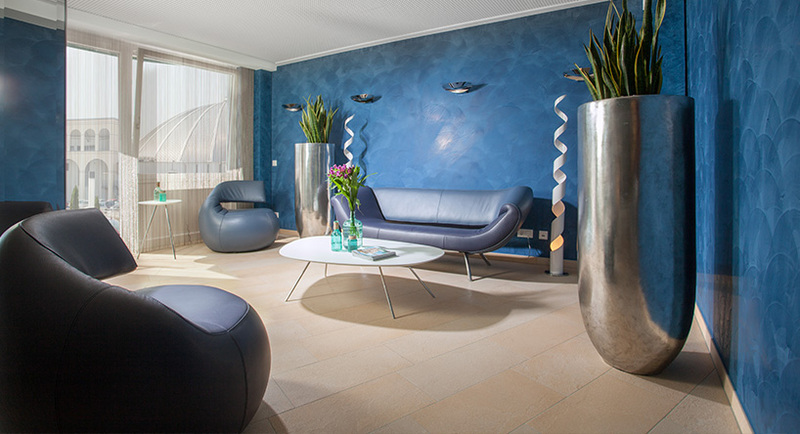 Ring out your evening in the relaxed ambience of the Kaleidoskop Bar in the lobby of the Hotel Victory Therme Erding. Enjoy a drink with a view of the Wavepool. Payment must be made on site. 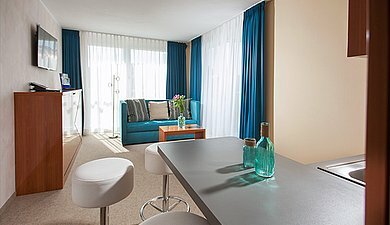 Cancellations: Unless otherwise specified in the service description, you can cancel your booking up to 2 days before your stay at no charge. After that, we charge 80% of your booking total. No-shows are charged 90% of the total price of the booking. Please note that cancellations require written form. We recommend buying travel cancellation insurance. When you book a room online, your credit card information is collected for guarantee purposes only. Your credit card is not charged automatically. We accept the following vouchers: Kleine Auszeit Therme, Kleine Auszeit Thermenwelt and HotelEuros. 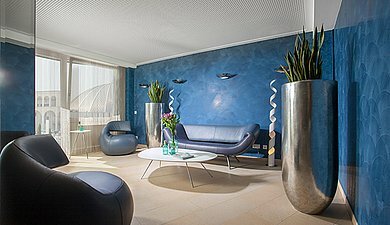 Since vouchers cannot be redeemed when booking via our homepage, we ask that you please contact us by phone at +49 (0)8122 550 6500 or by e-mail.